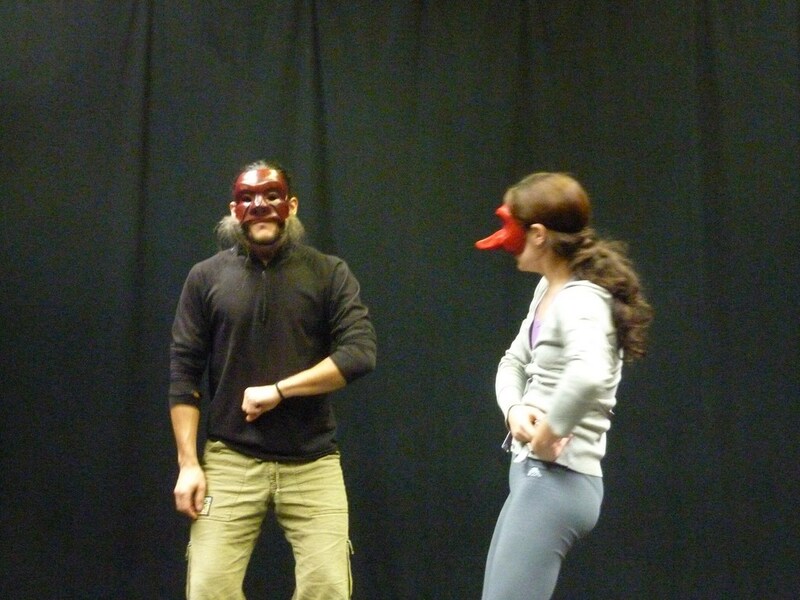 Actor, director and theatre professor. 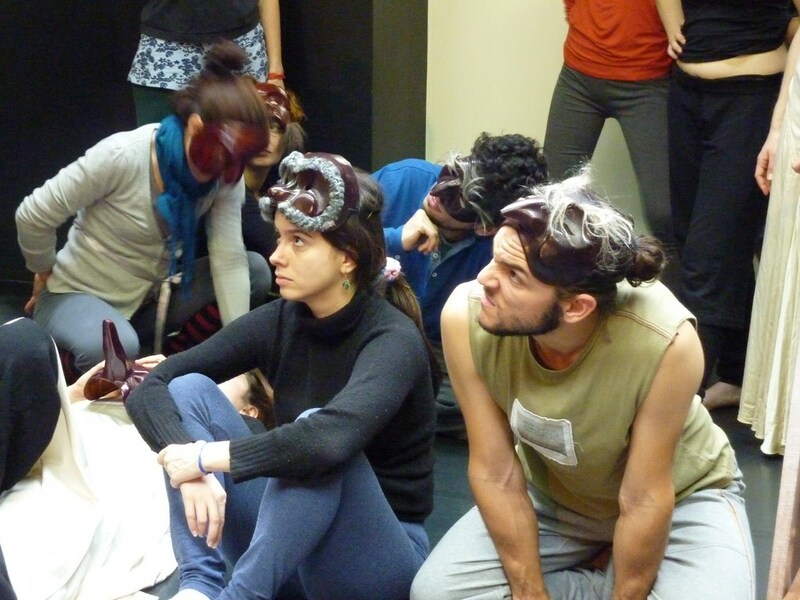 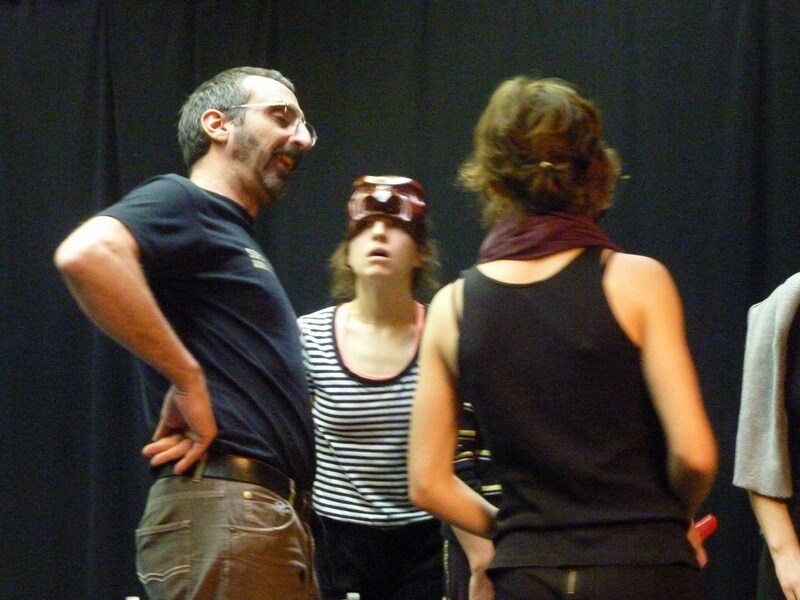 Graduated in Direction and Dramaturgy at the l’Institut del Teatre of Barcelone. 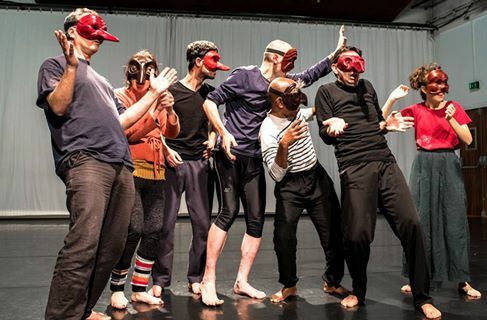 He worked with Pawel Rouba and Andrzej Leparski in mime and Pantomime, mask with Andrzej Leparski, Don Jordan y Roy Bosier, and Commedia dell’Arte with Carlo Boso and Ferruccio Soleri. 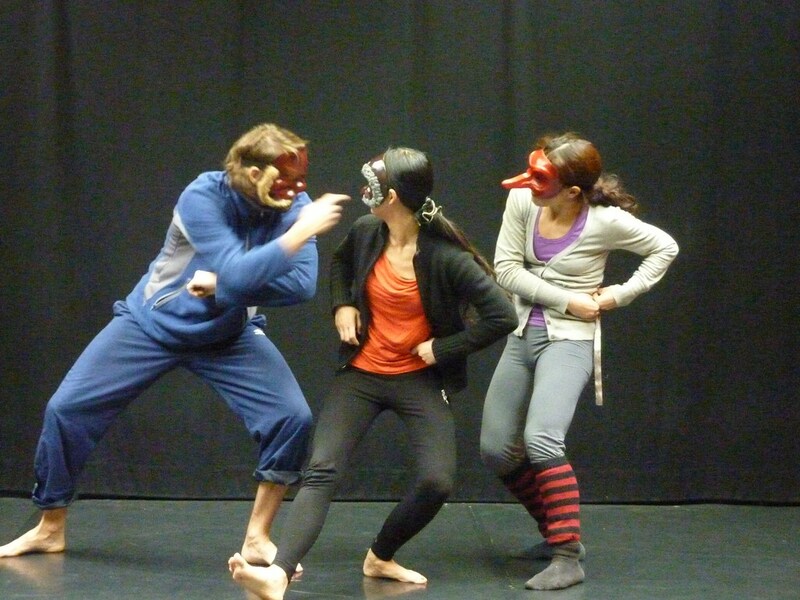 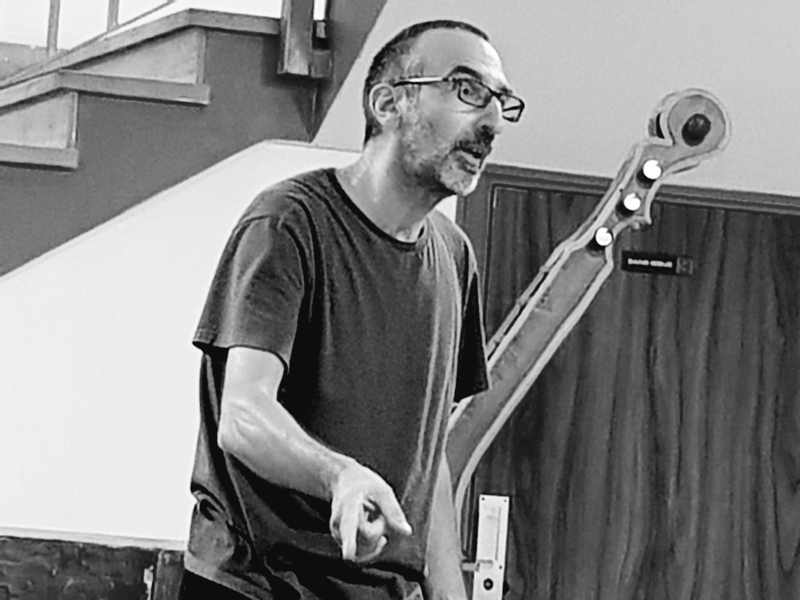 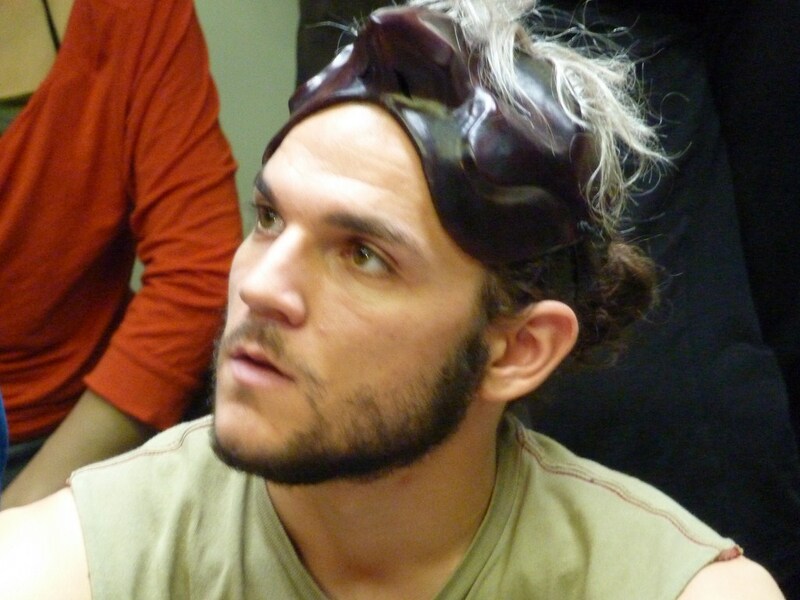 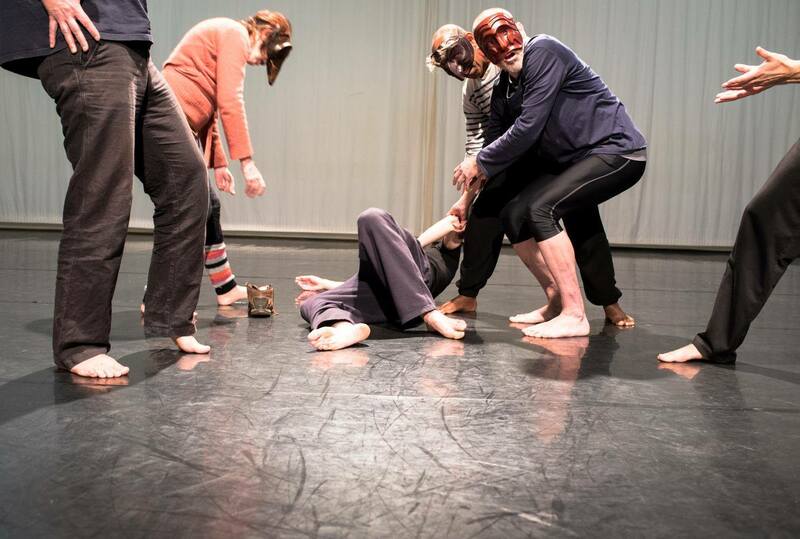 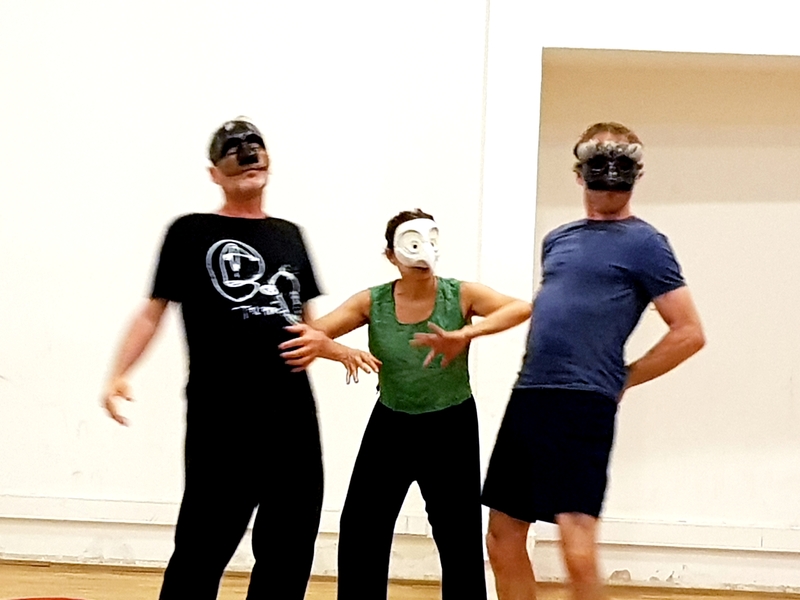 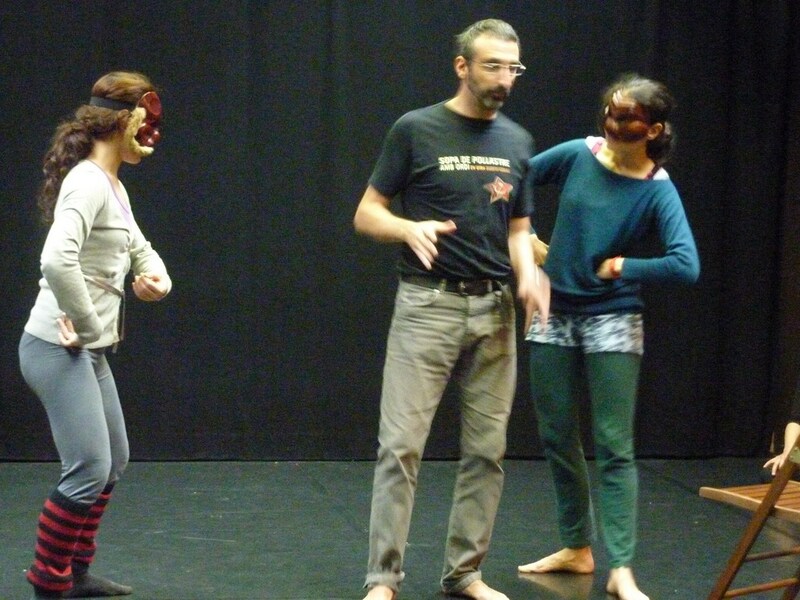 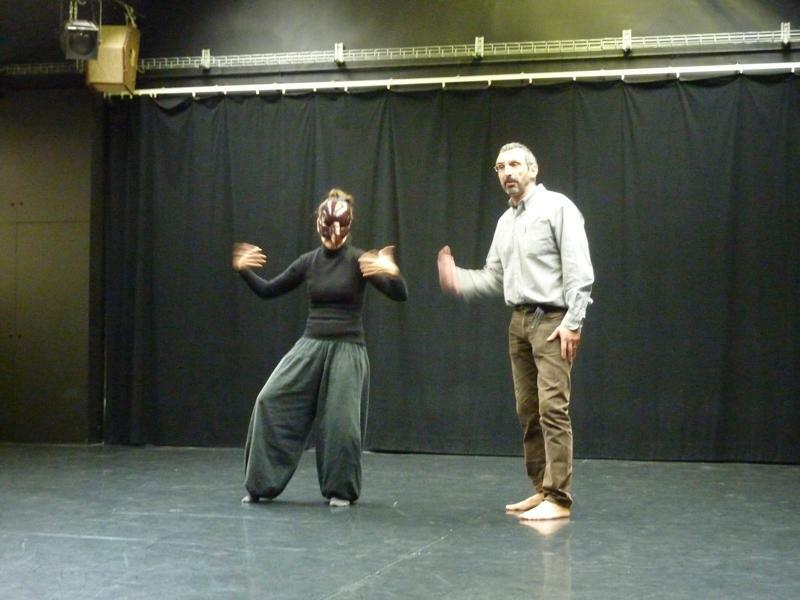 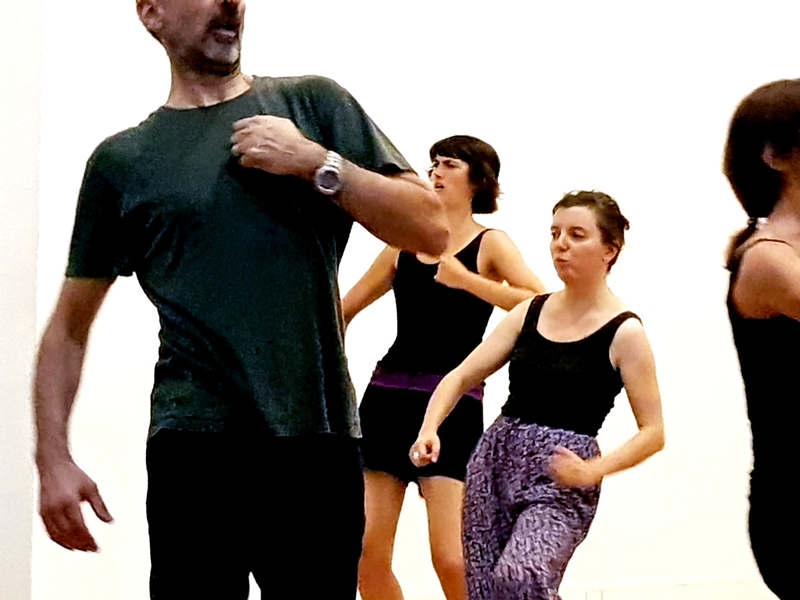 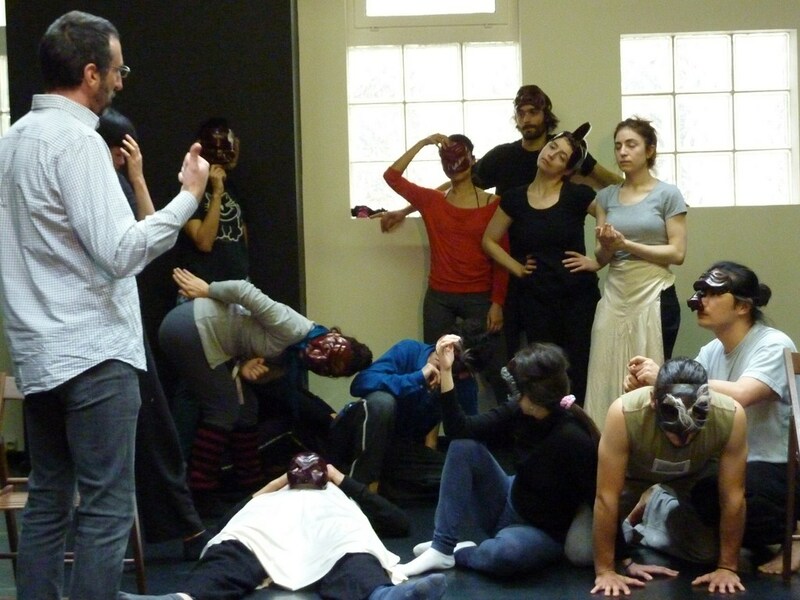 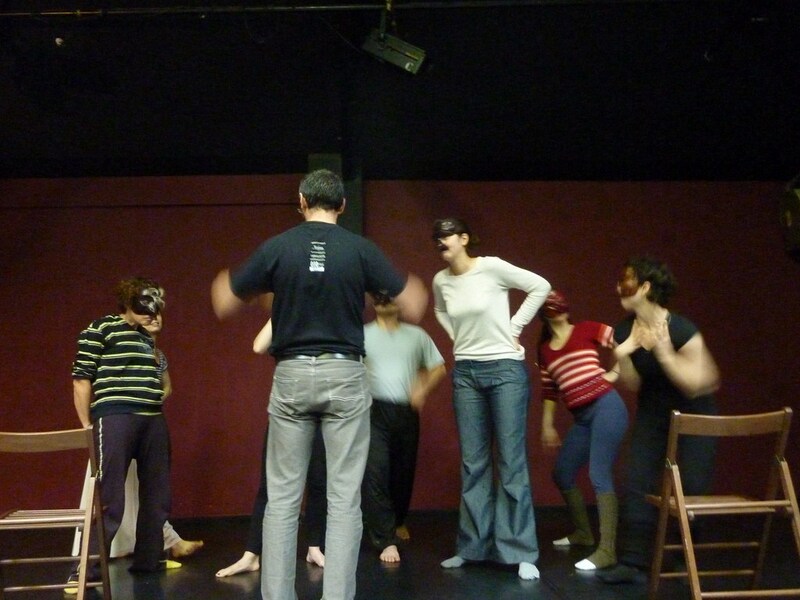 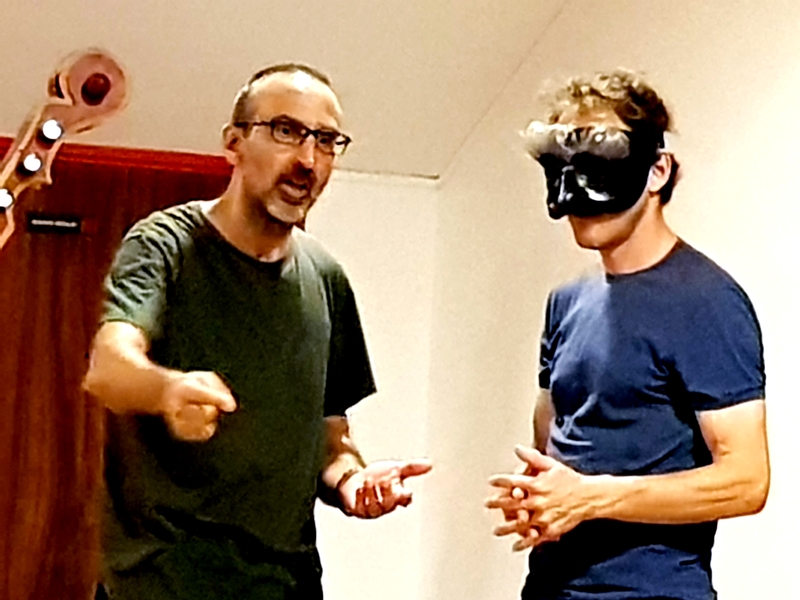 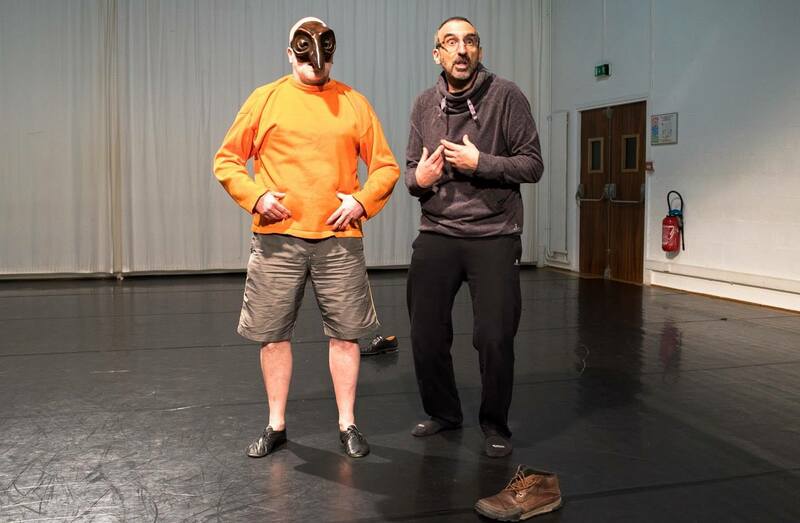 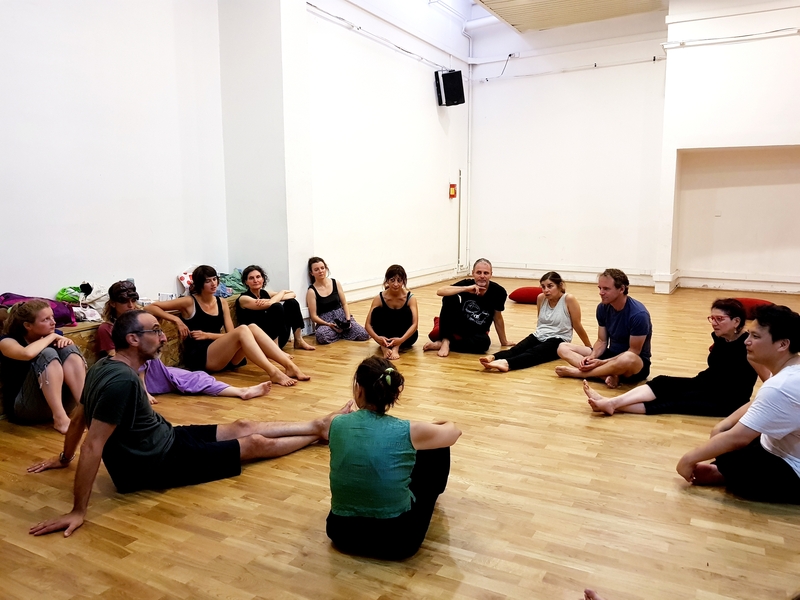 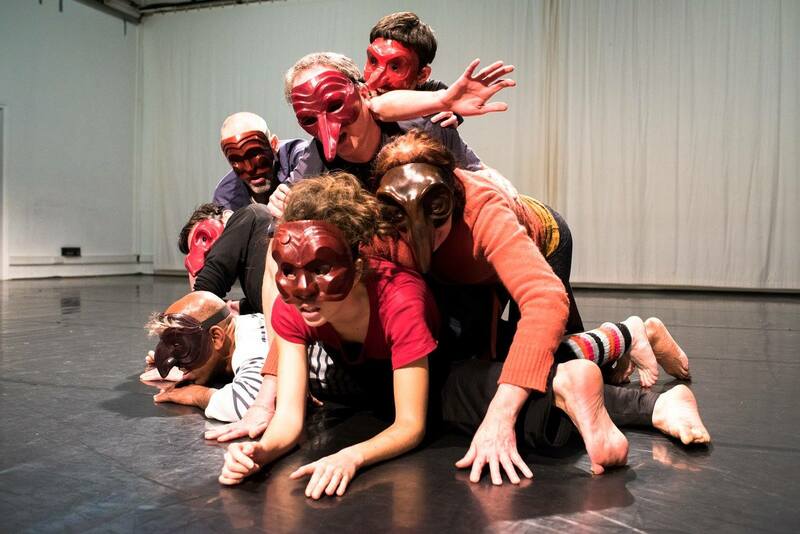 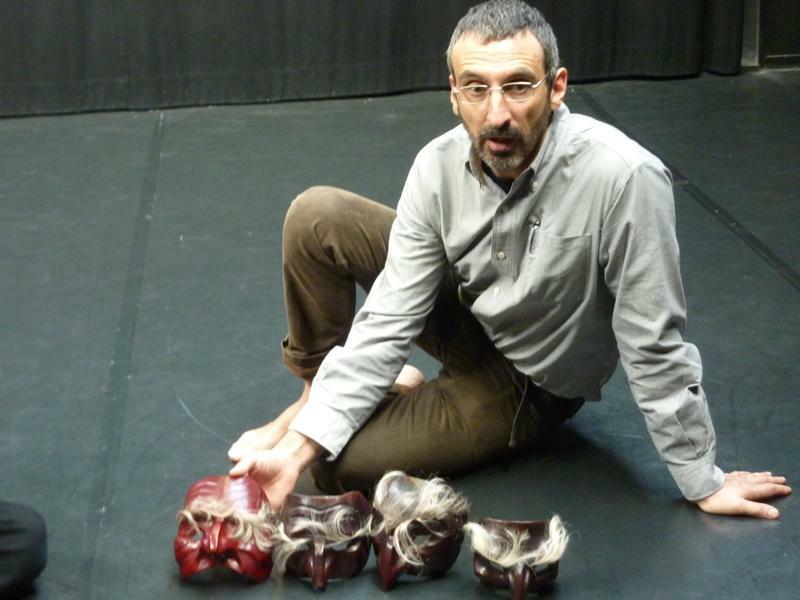 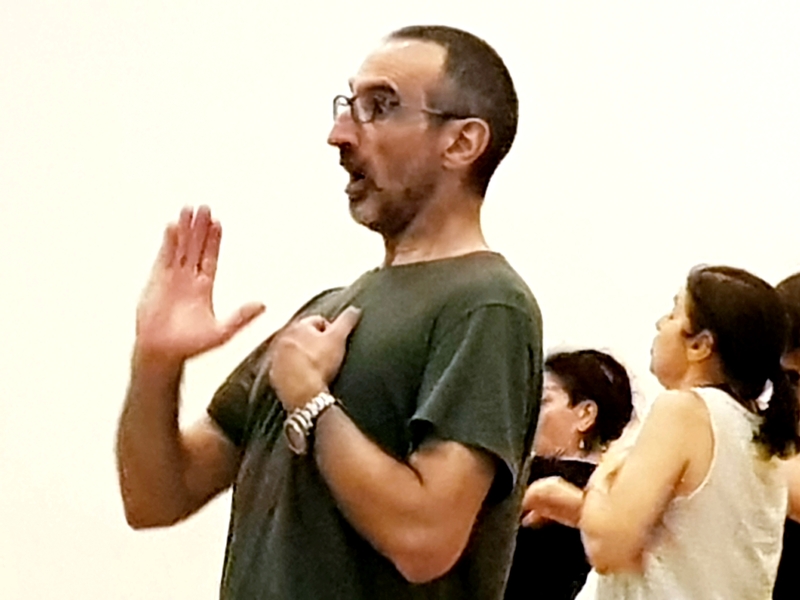 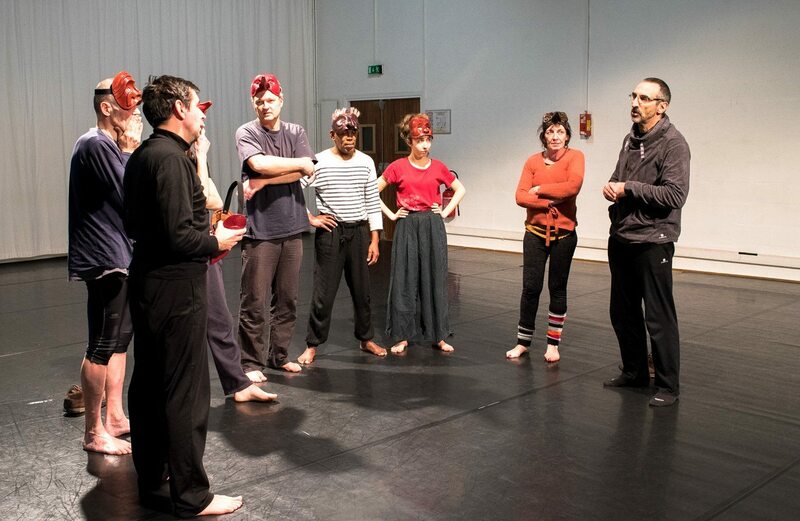 After having participated as an actor and director in numerous productions such as Brecht, Molière, Goldoni, to name a few, he has taught Commedia dell’Arte for over 20 years at National and Regional Conservatories in Spain. 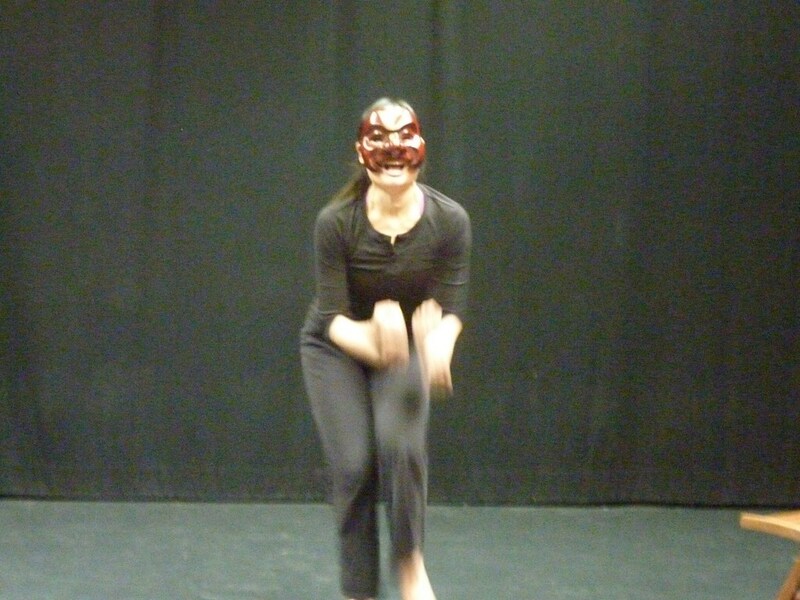 Each day, improvisation will take its special place. 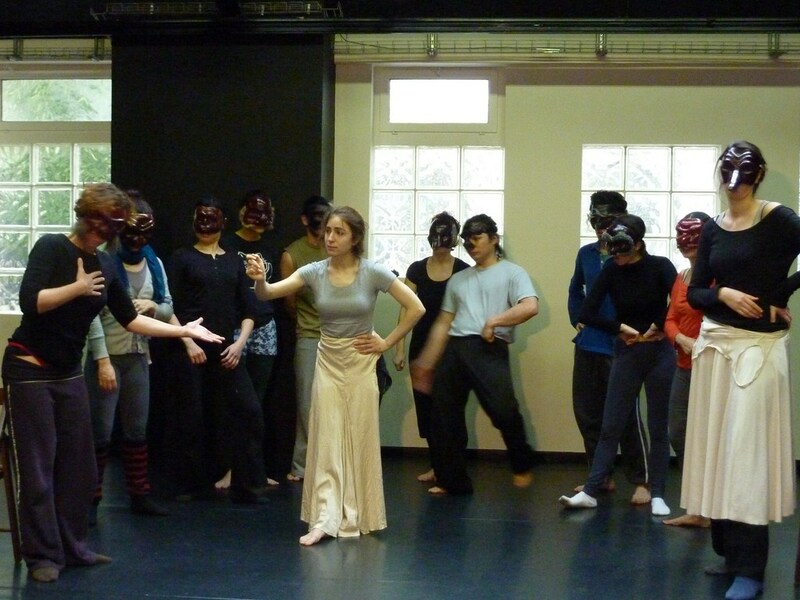 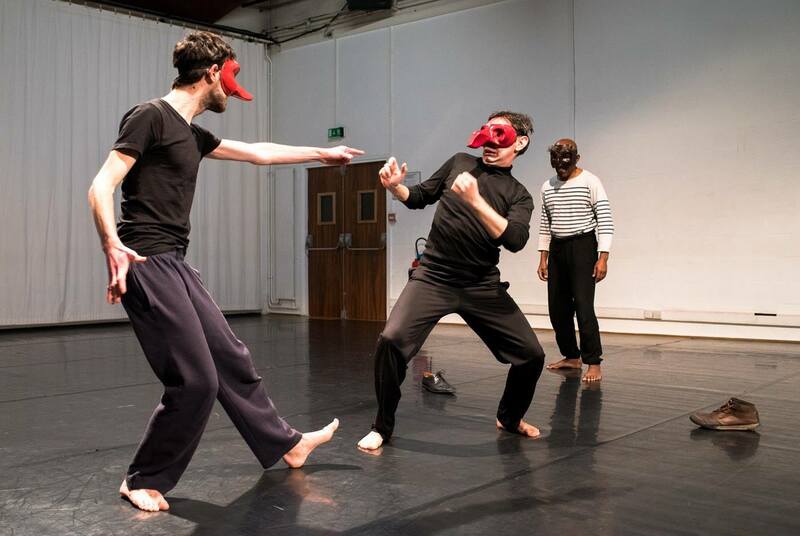 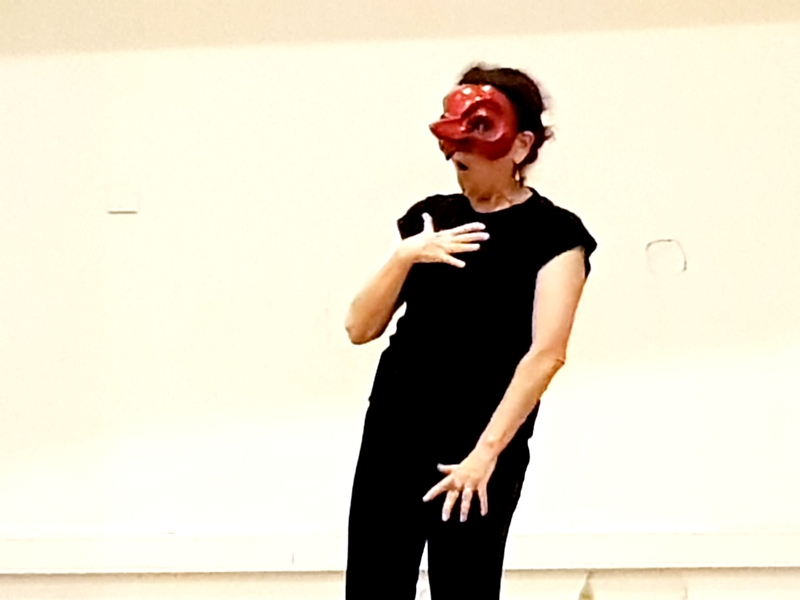 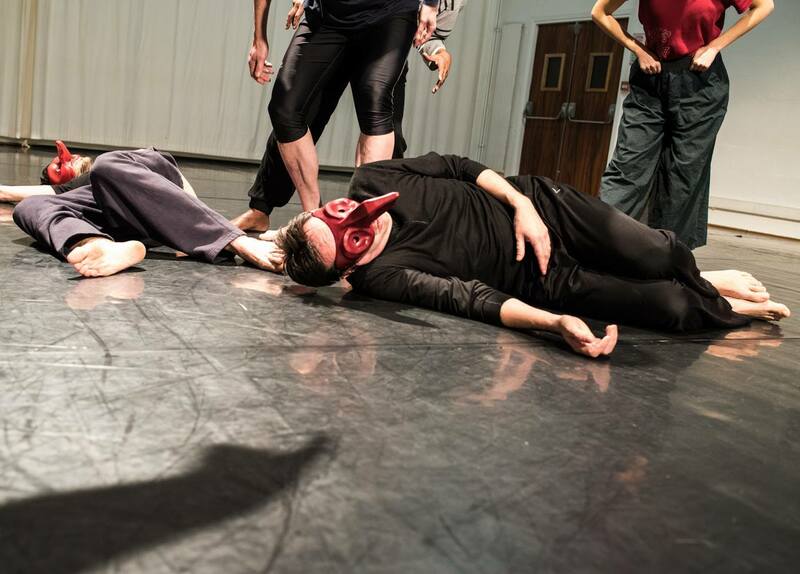 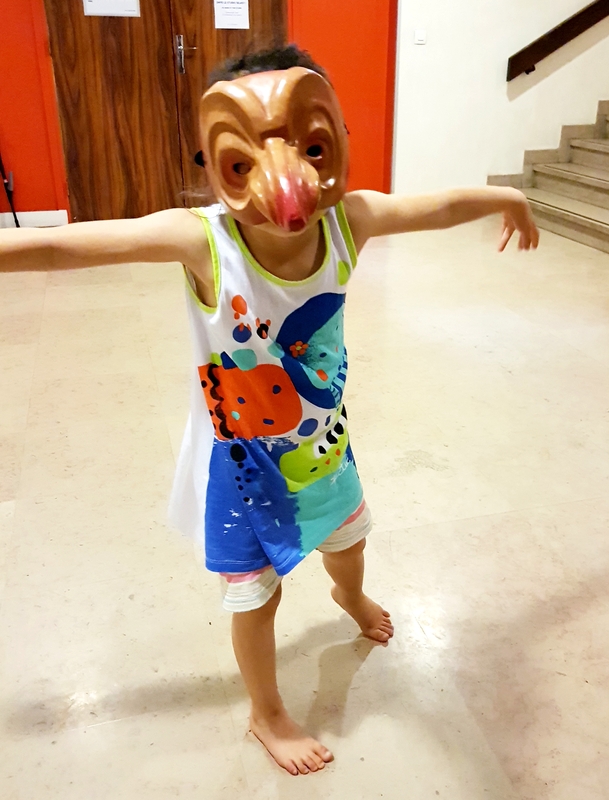 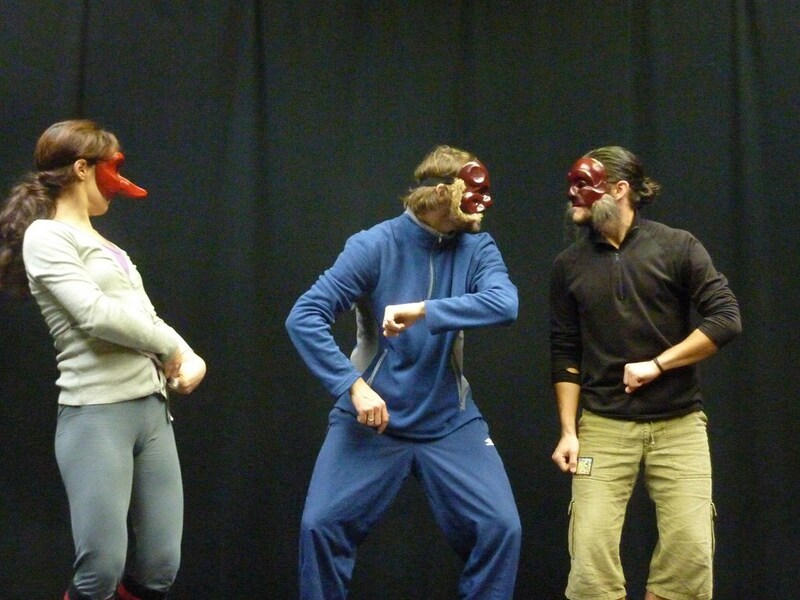 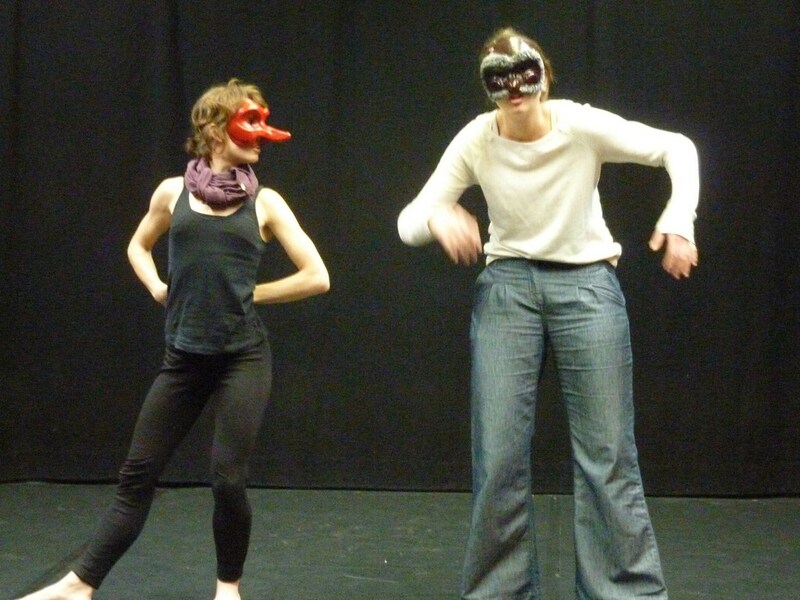 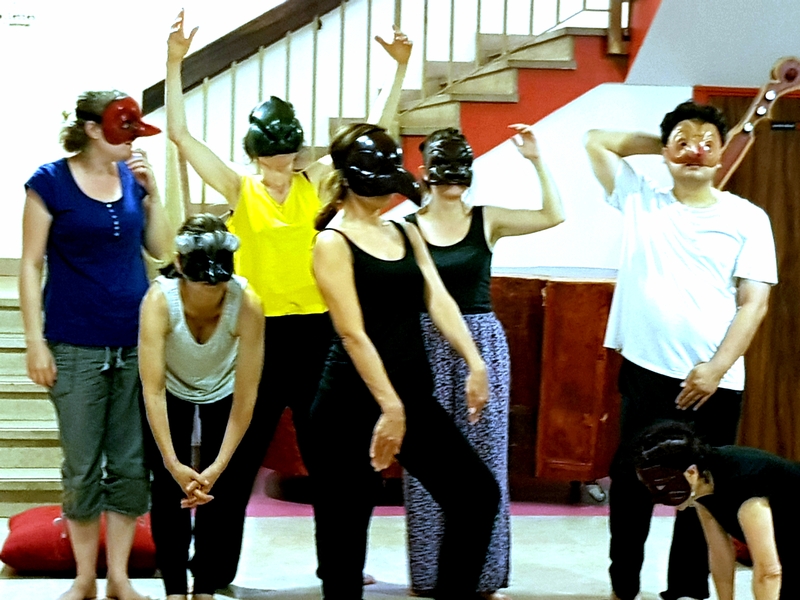 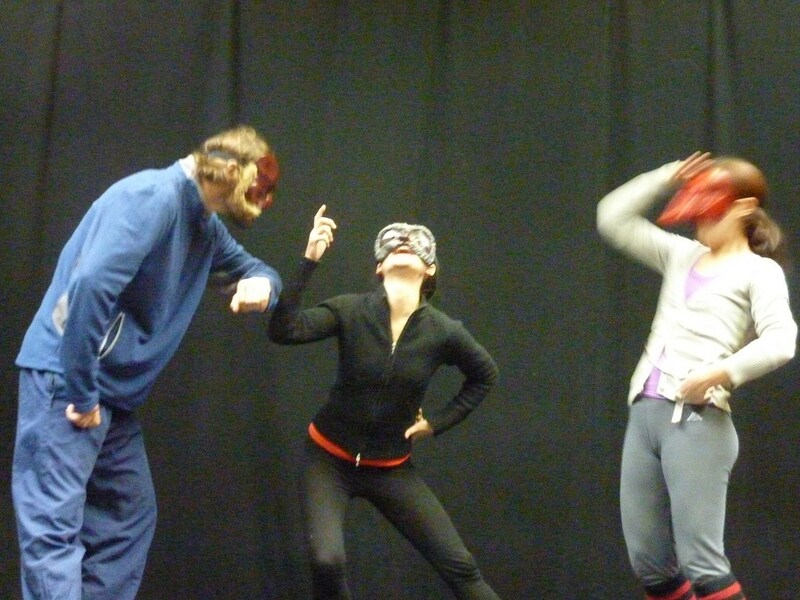 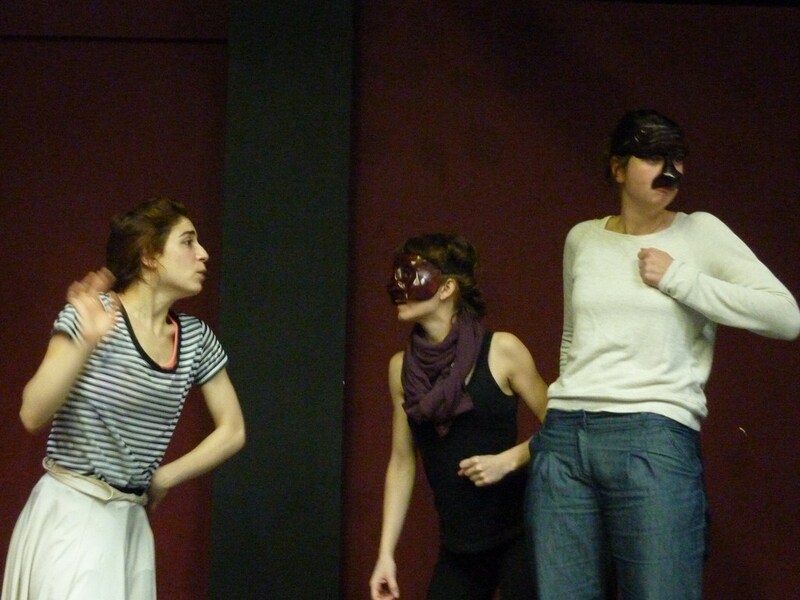 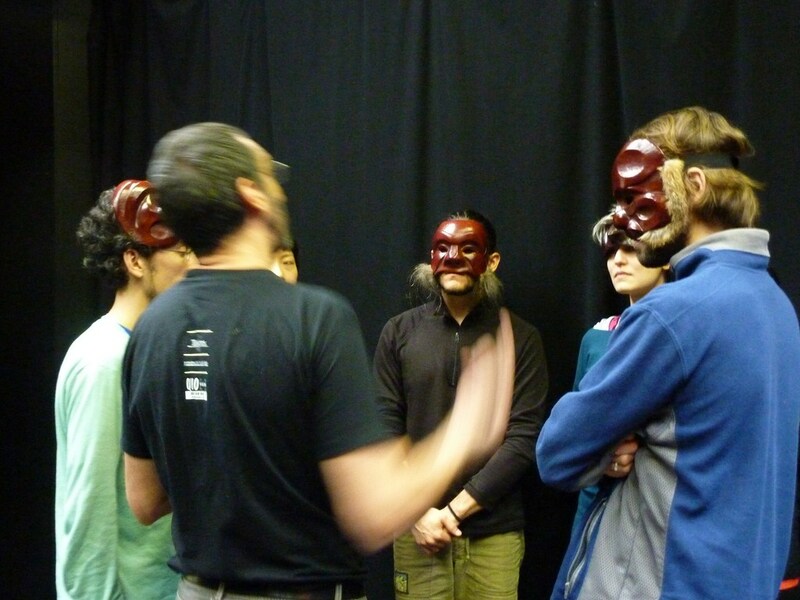 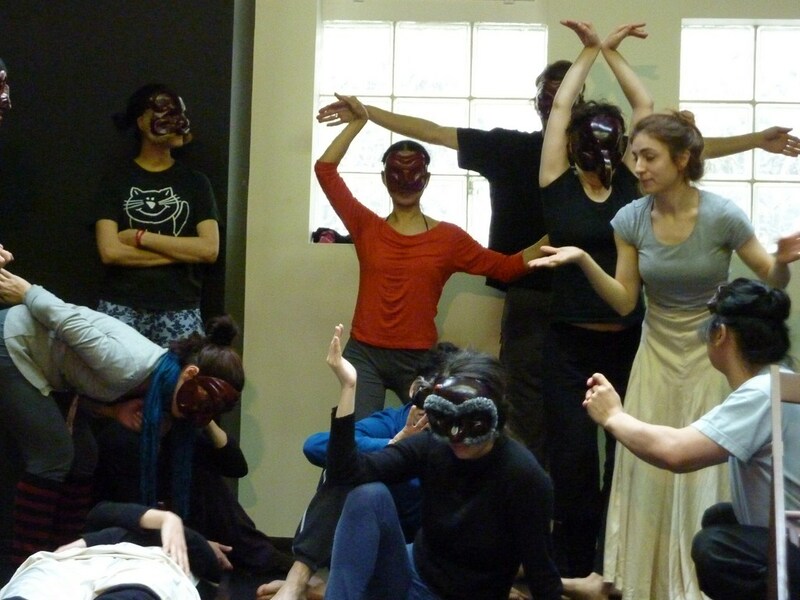 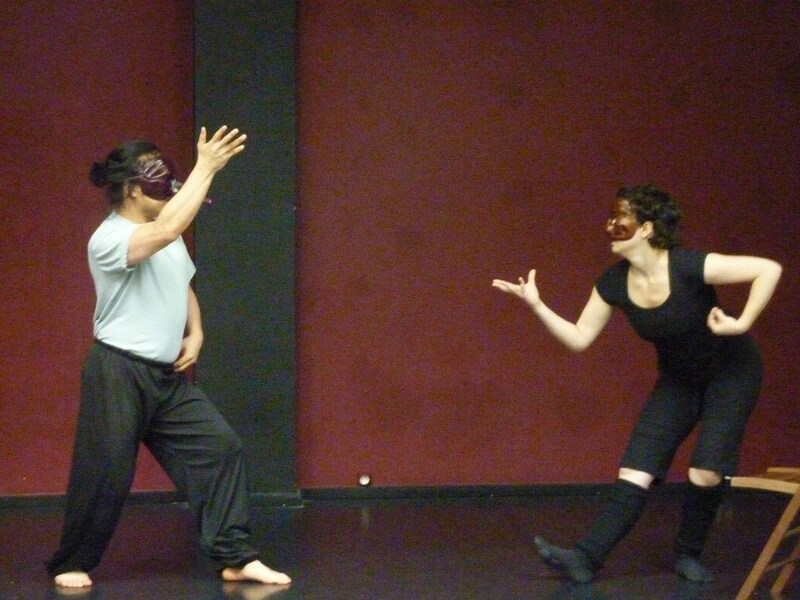 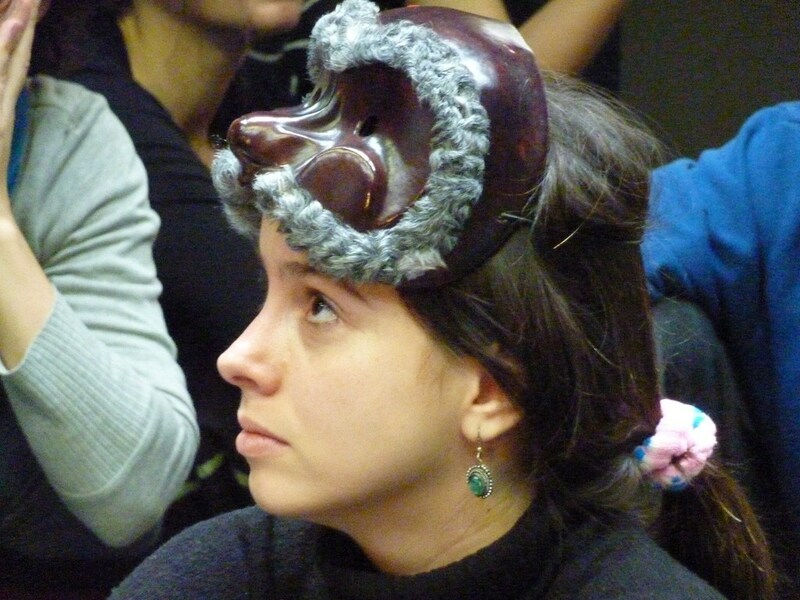 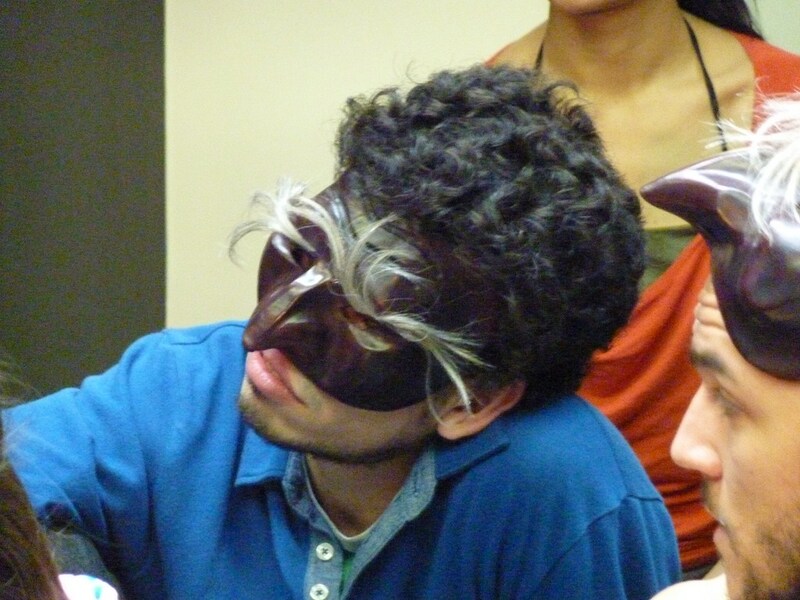 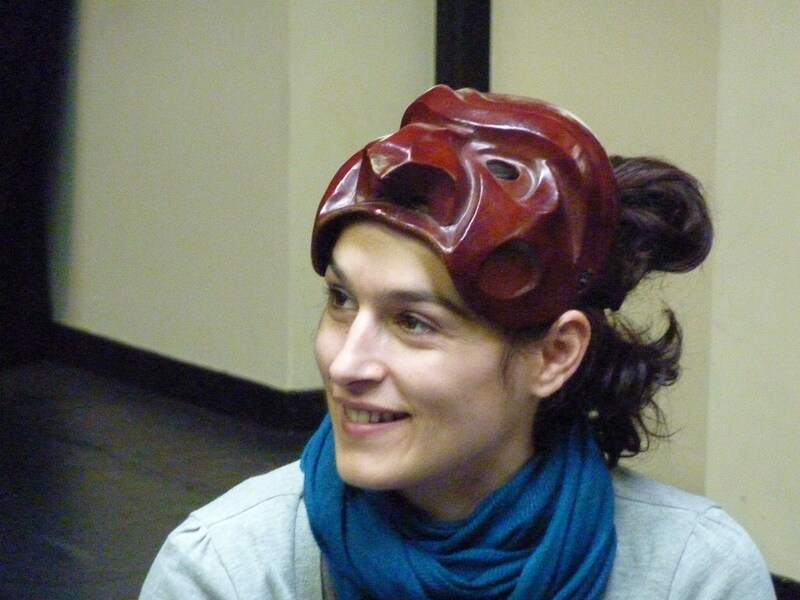 We will study the codes of acting specific to the Commedia and to the mask, as well as the construction of the storylines. 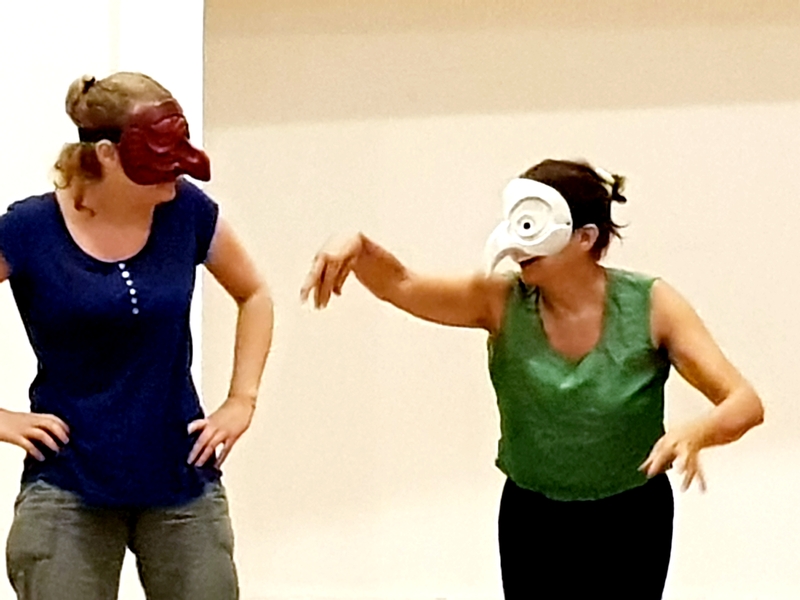 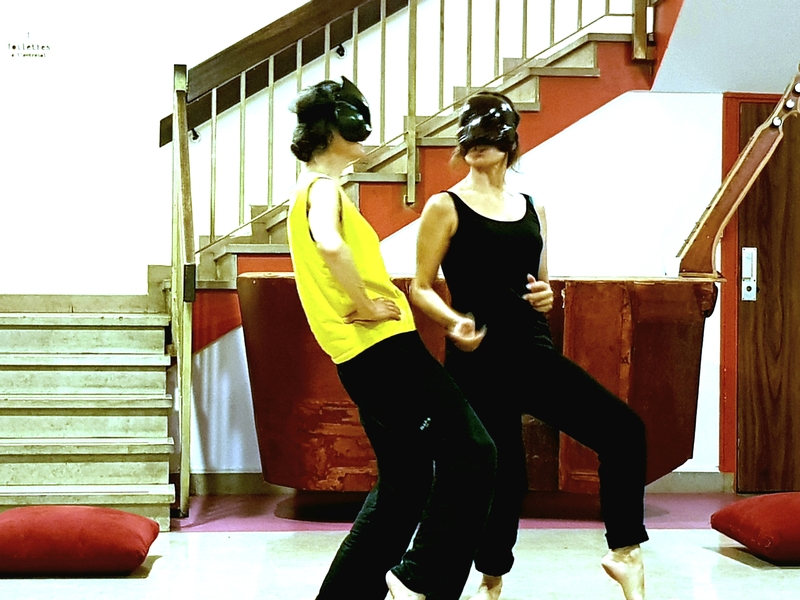 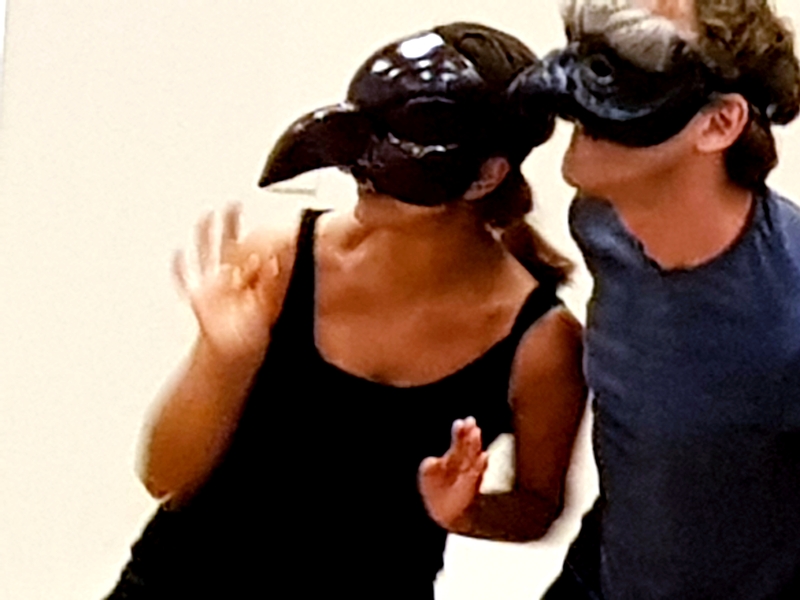 These participants will create the intrigues and mysteries by relying on the physical form and the social functions of their masked characters, based on their proper imagination and their relations tied to the characters. 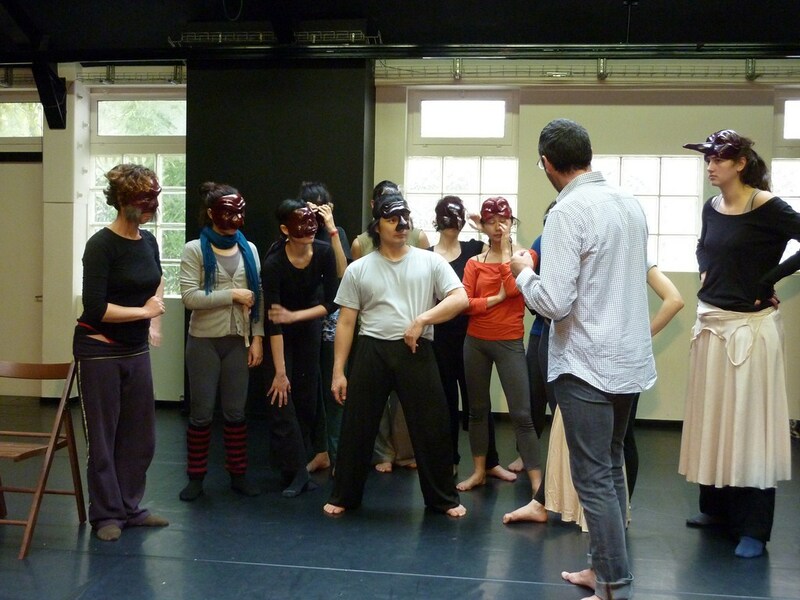 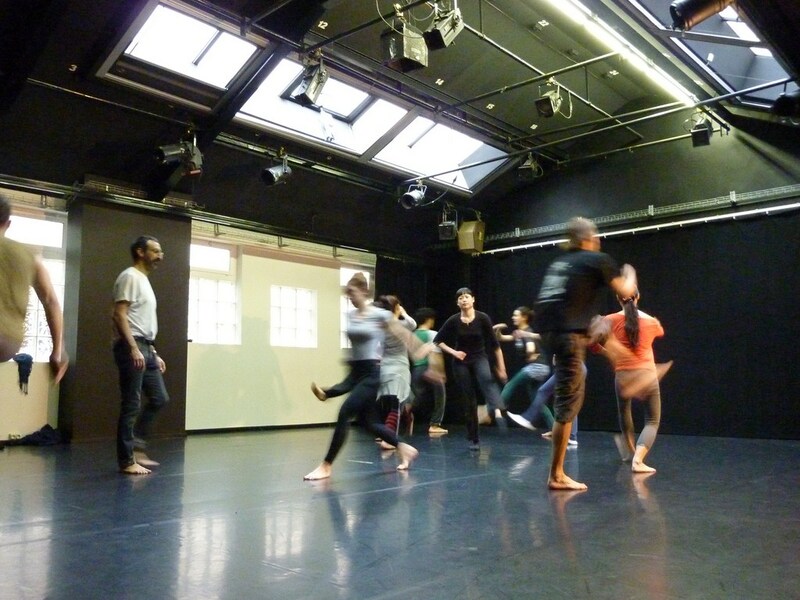 Special discount for all former students of Pas de Dieux Company and students from French or foreign universities.